What is a Horse With Scope? The dictionary definition of scope is extent or range. When riders speak of a horse’s scope, they are referring to the horse’s ability to jump fences easily. A horse that jumps with little effort and great power is thought to have scope and considered to be scopey. Scope is a highly desirable commodity in show jumping. Professional riders and trainers are in constant search of horses that can jump with ease over the biggest showjumps and cross country obstacles. The largest showjumping obstacles can reach heights in excess of 1.80mtrs, and that’s when scope becomes an absolute necessity for success. Horses with tremendous scope are few and far between and can command huge sums of money. Great equine athletes that have potential are hard to come by just as superb human athletes are. Michael Jordan could be considered scopey just as Nereo, the 2017 Badminton Horse Trials winner, was scopey. As is, Nervous gentleman, the surprise winner of the 2017 HOYS Puissance. So does that mean horses that can’t jump Grand Prix height jumps aren’t scopey? Well No, all things being equal, jumping horses and ponies can be considered scopey relative to their breed and the disciplines and equestrian competition levels they compete in. 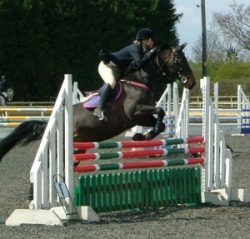 You can have a scopey 2yr old novice hunter, that can quickly progress up to the full working hunter. 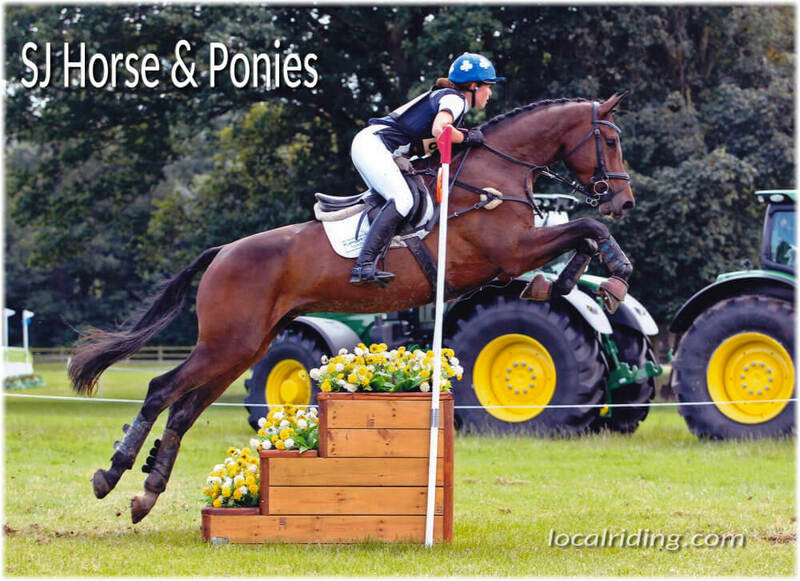 As you can have a scopey children’s jumping pony that may not be able to move up in height when the child is ready to progress, but was still scopey for the novice level. Scope however, isn’t all you need for a good showjumper. You also need a horse that is careful. A careful showjumping horse is one that wants to jump clean, and not knock poles down. Diarrhea chewable gehirn 20mg england cost of seroquel at walmart day lima peru korea ersatz.. I love show jumping and I compete regularly.